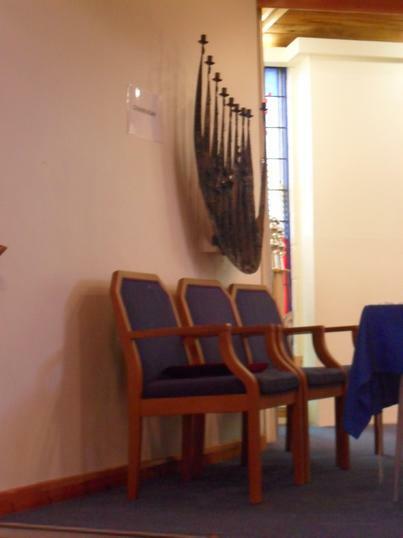 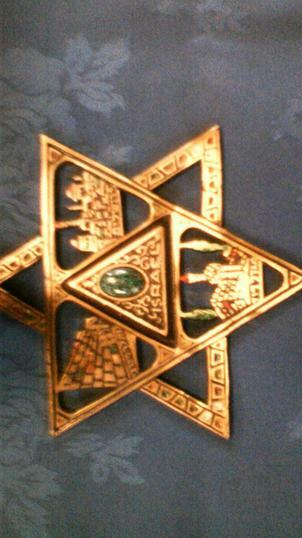 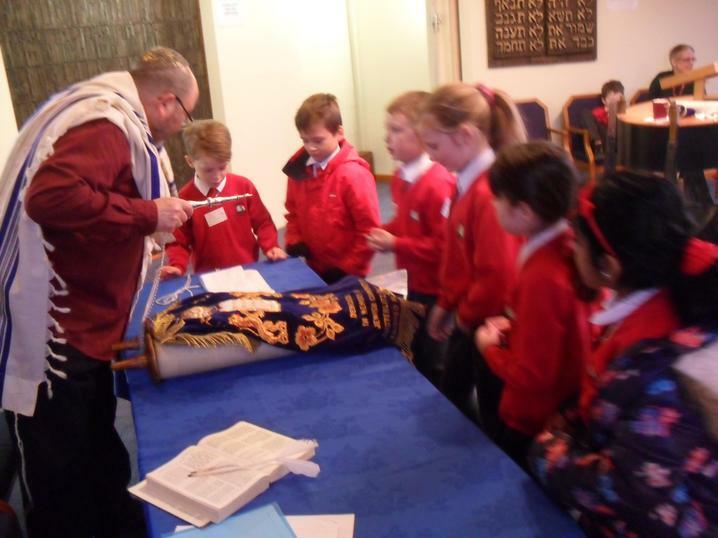 Today we visited the Nottingham Liberal Synagogue. 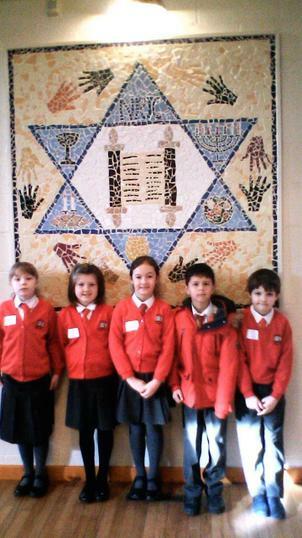 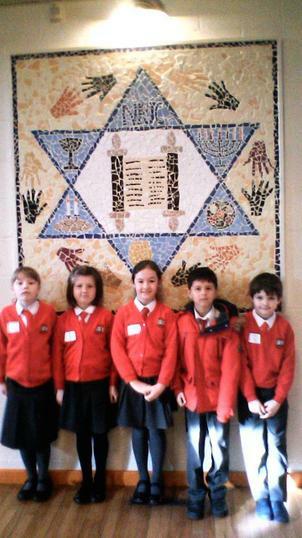 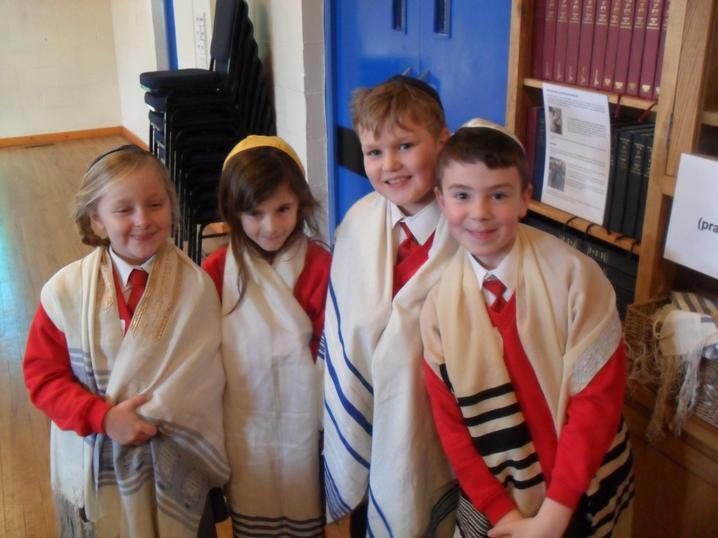 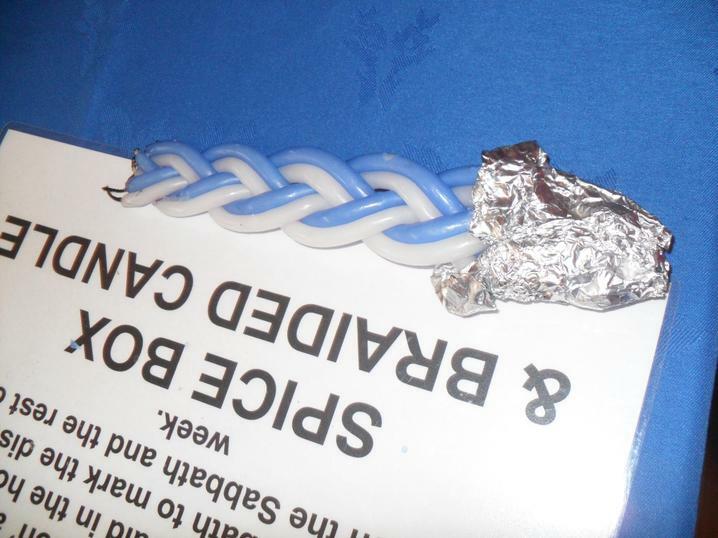 This was linked to our learning about Judaism in RE. 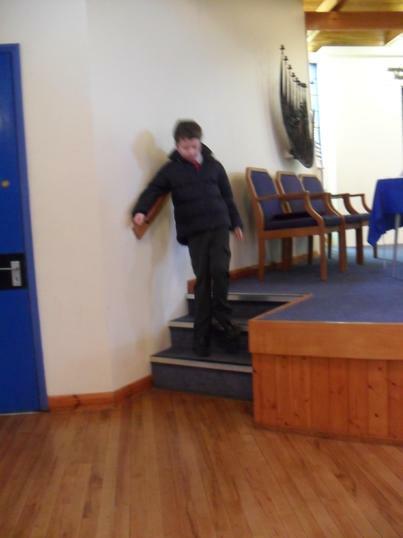 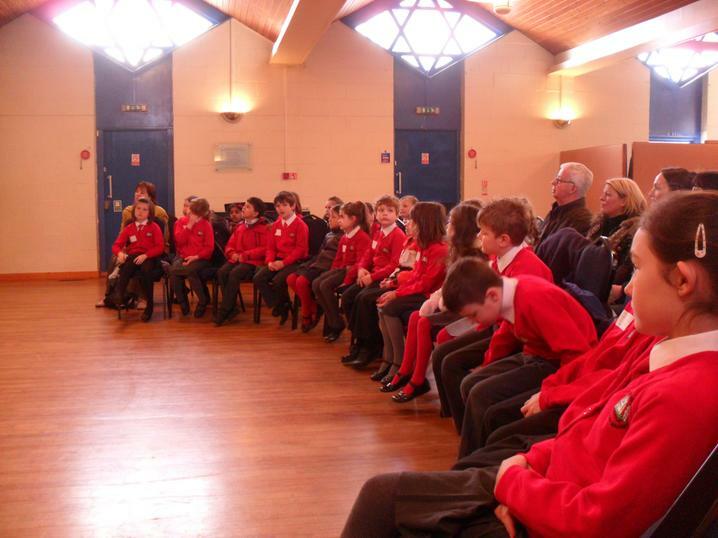 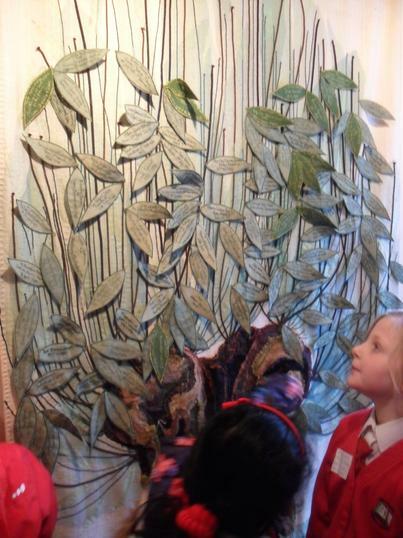 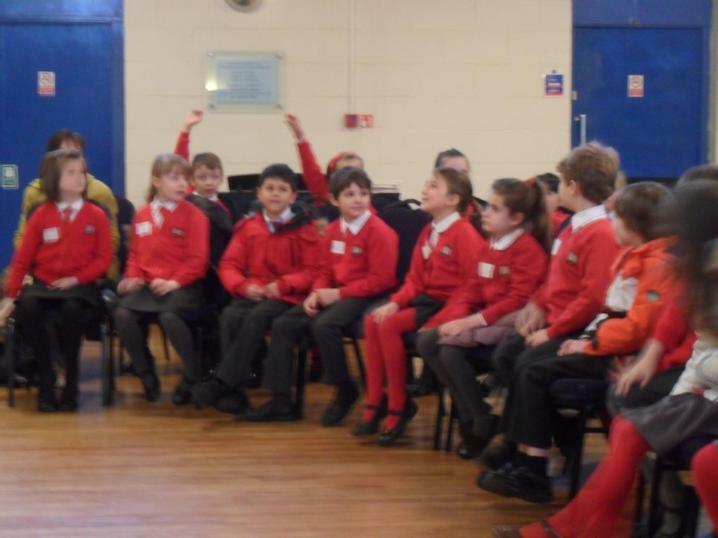 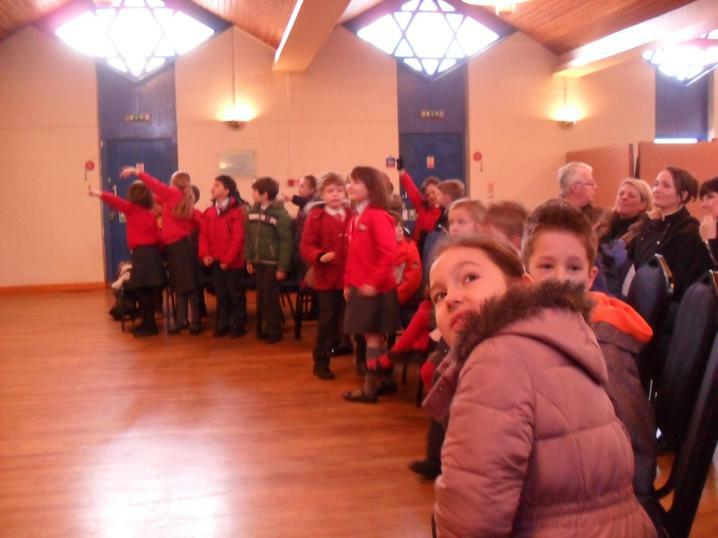 Our activities were led by Mr Randall, who was very impressed with all of your prior knowledge. 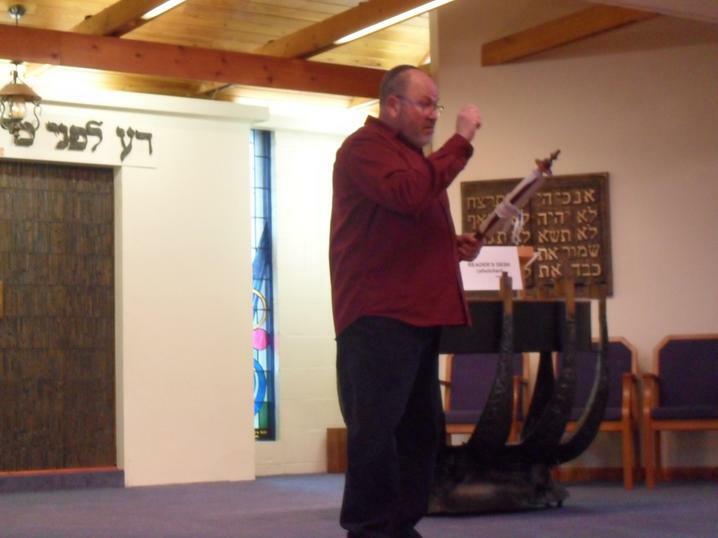 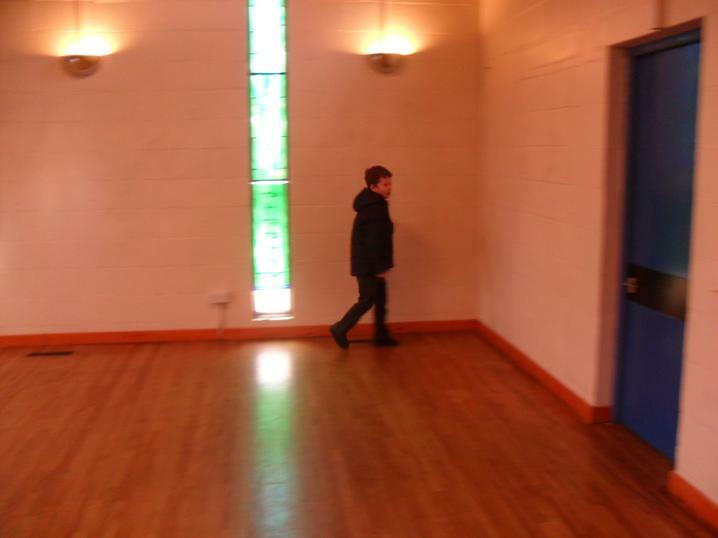 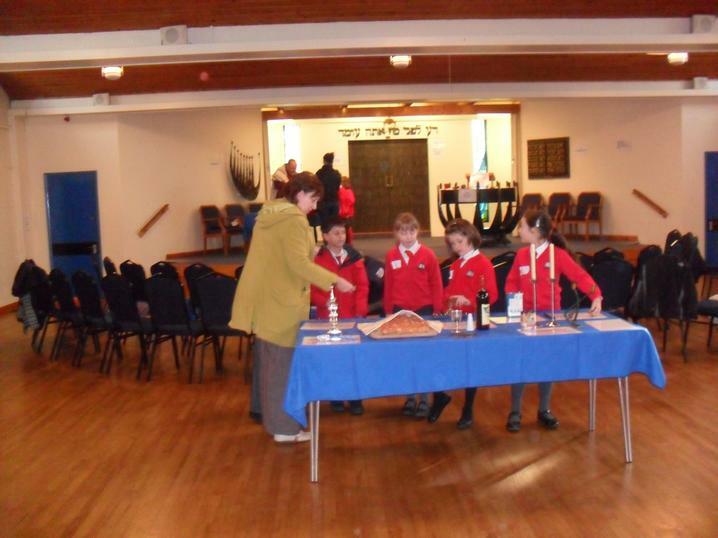 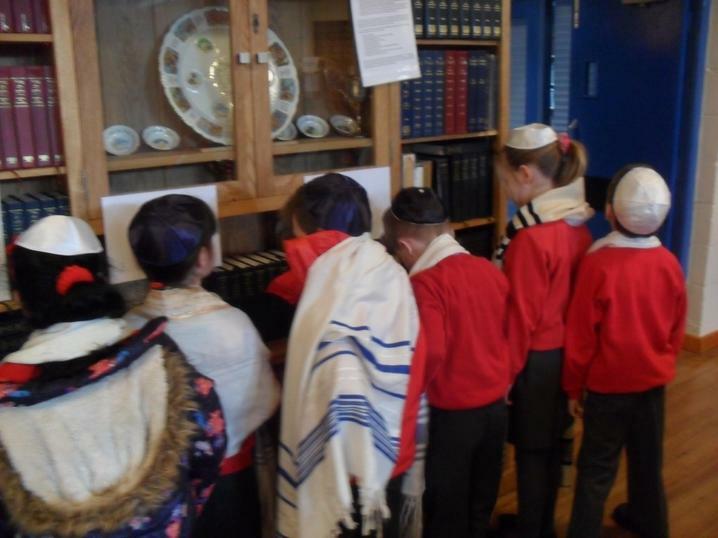 The aim of our day was to describe and give reasons for the various internal features of a Synagogue; this was certainly achieved. 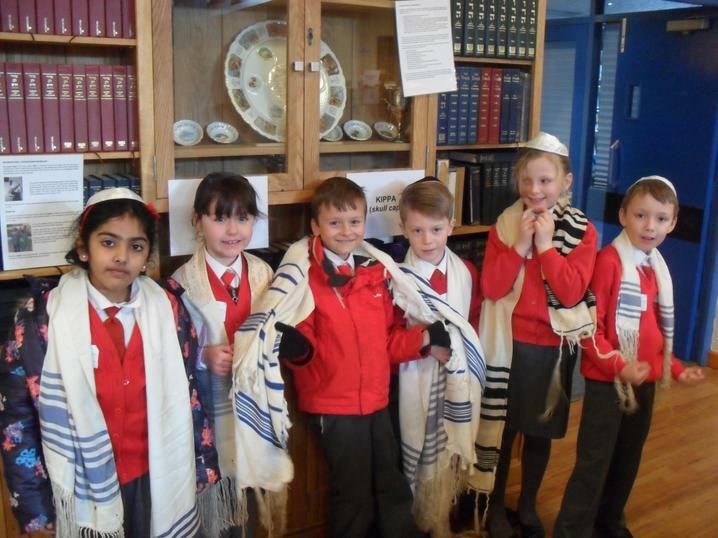 On arrival we were invited to look around the Synagogue and share what we spotted. 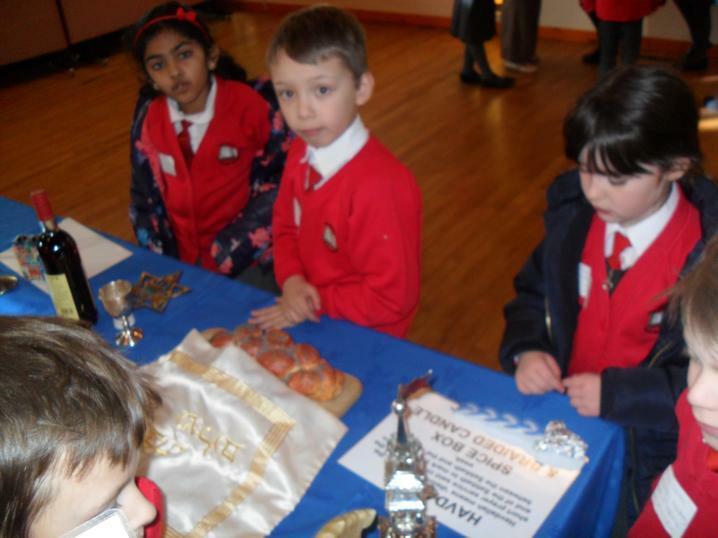 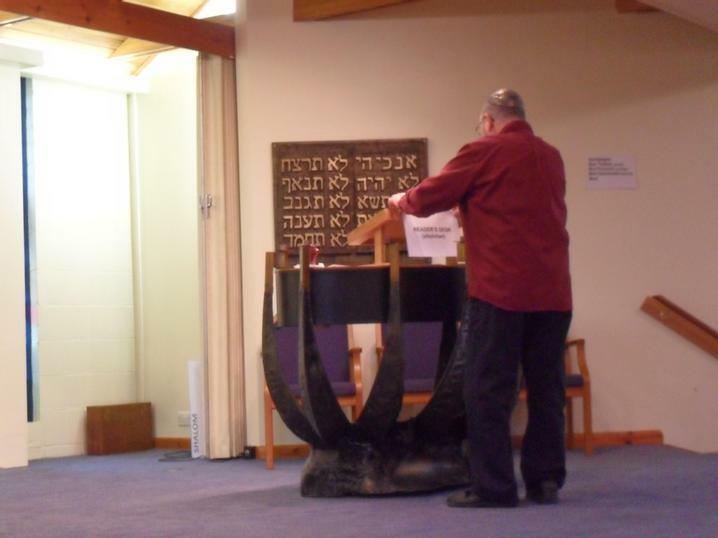 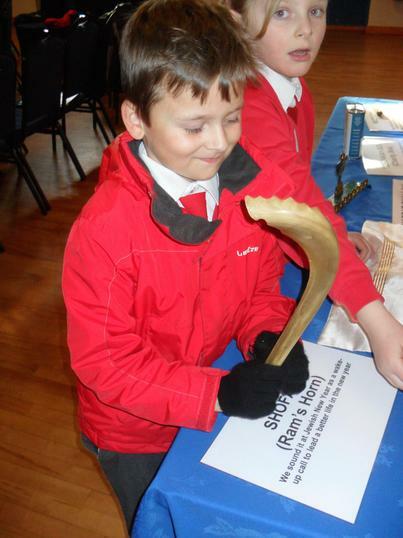 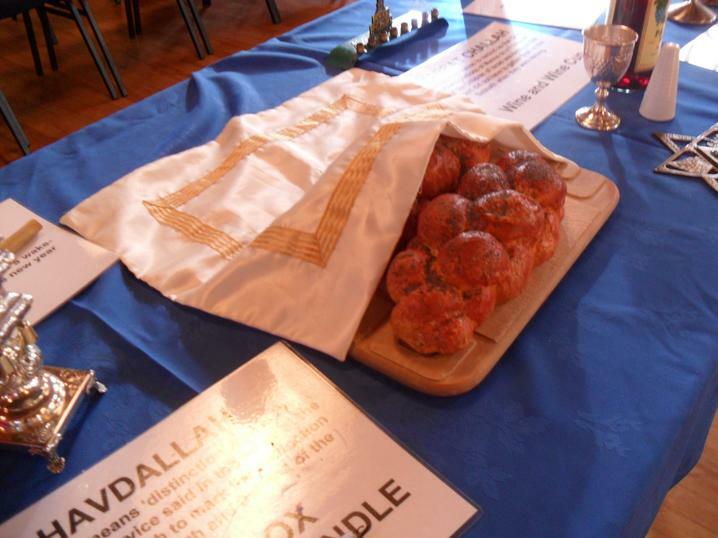 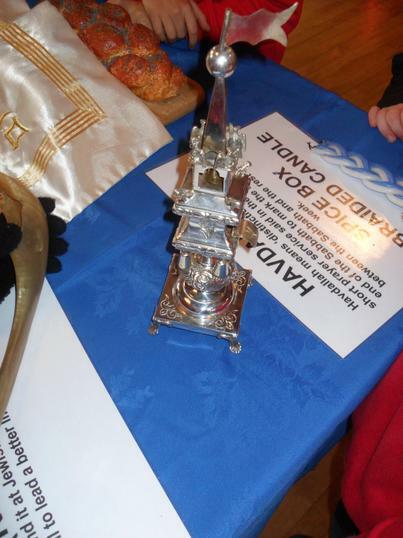 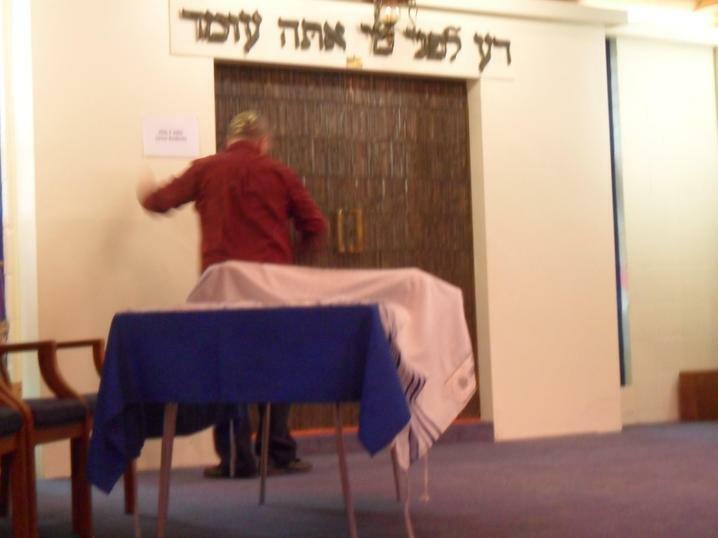 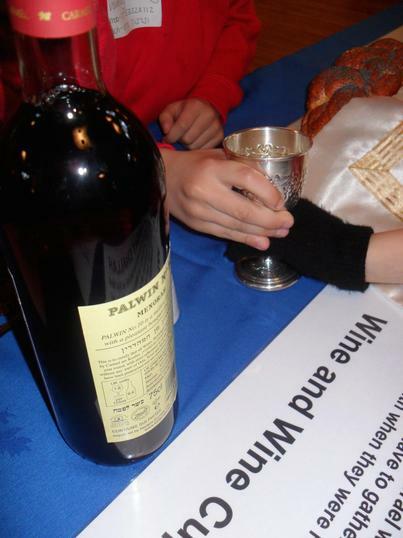 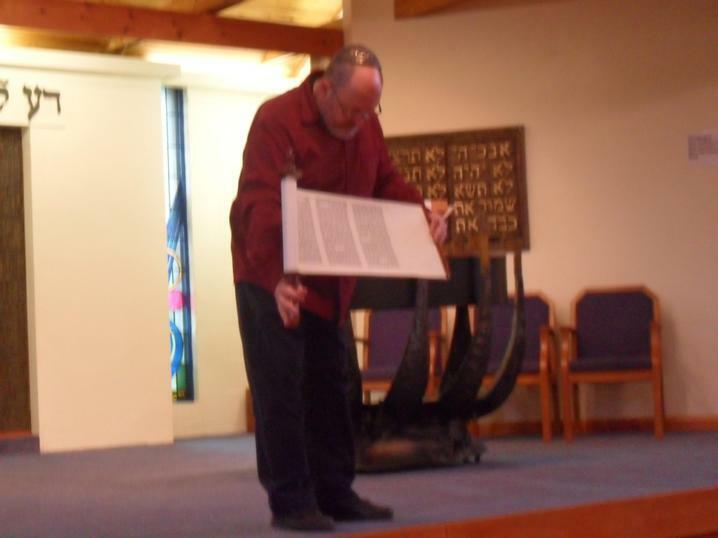 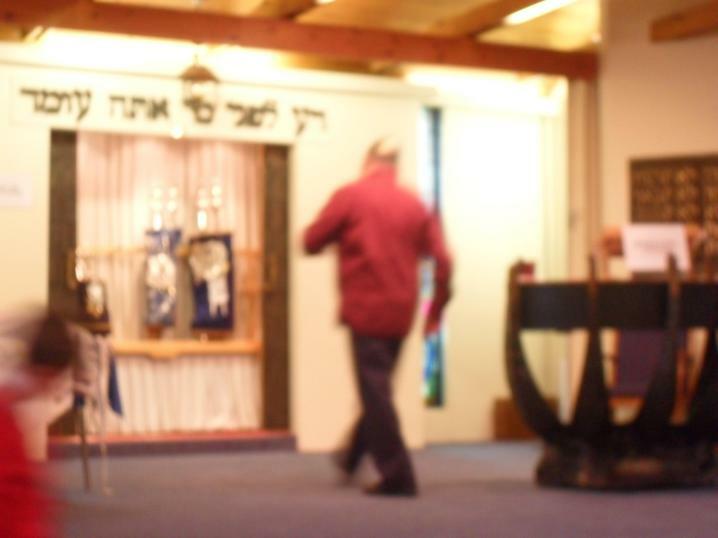 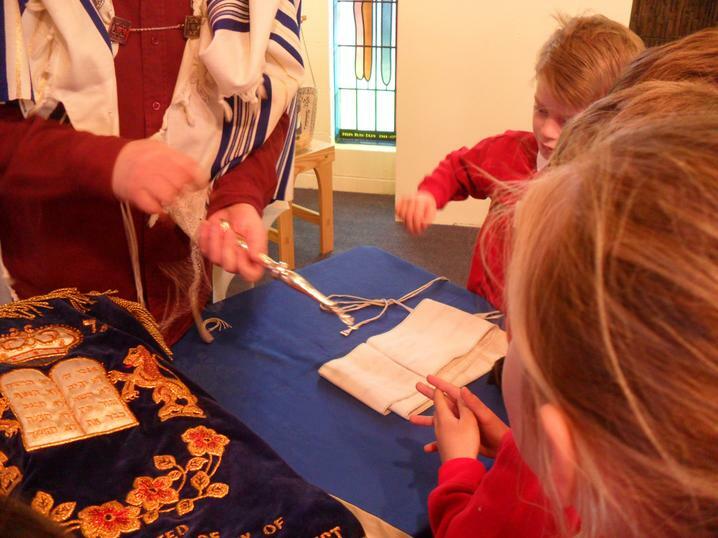 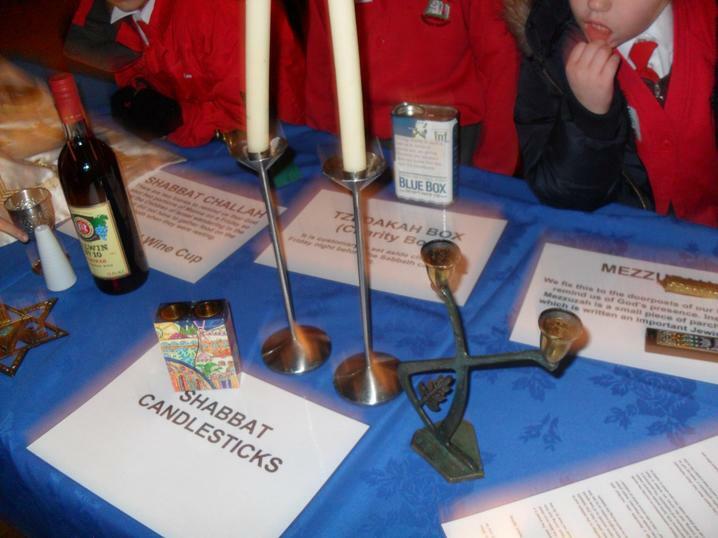 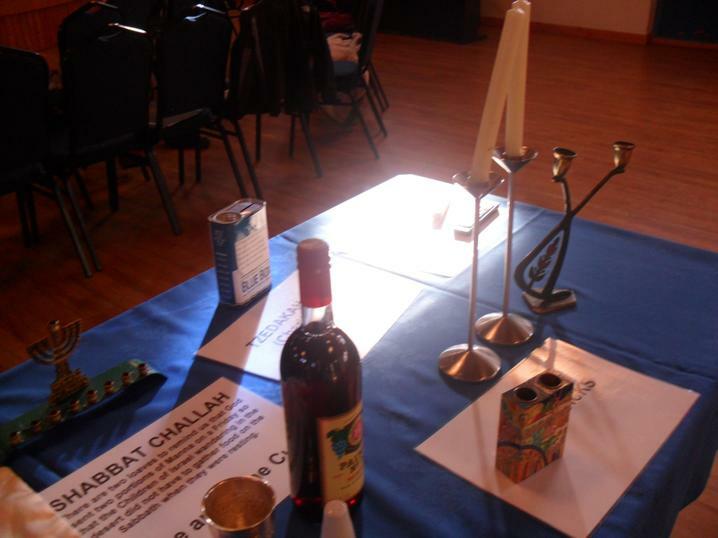 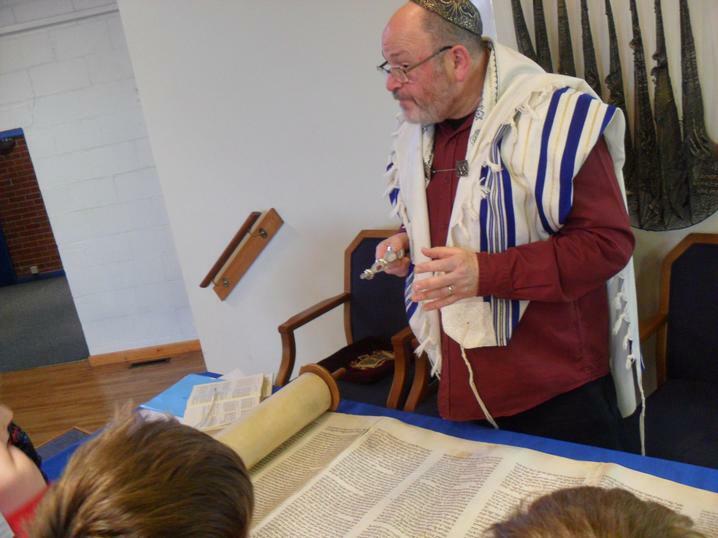 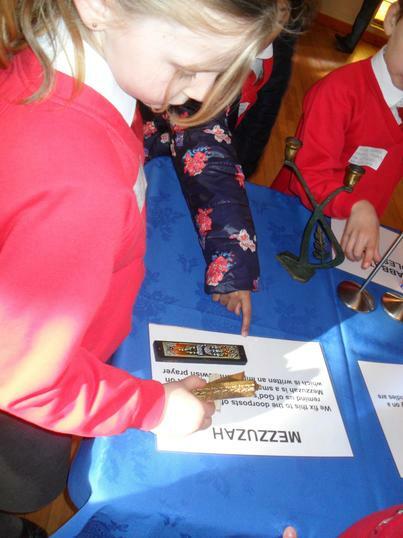 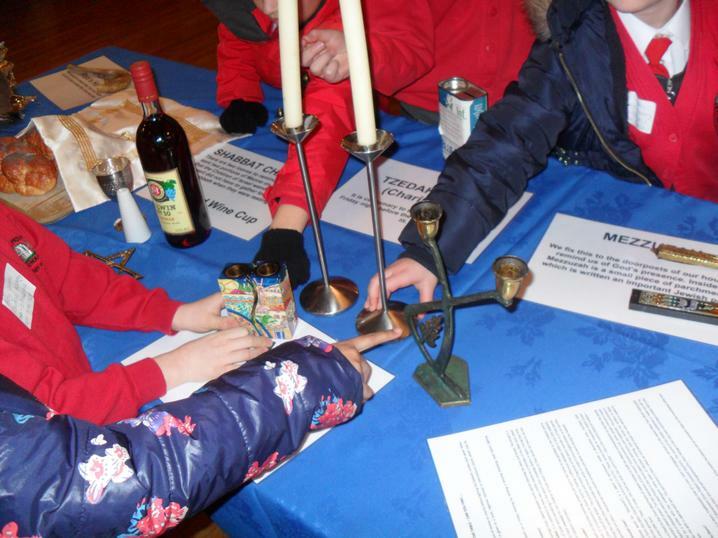 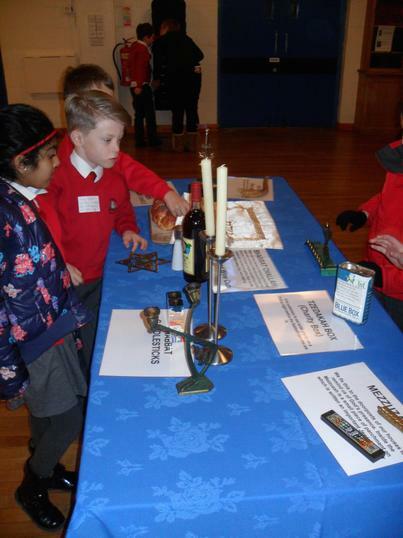 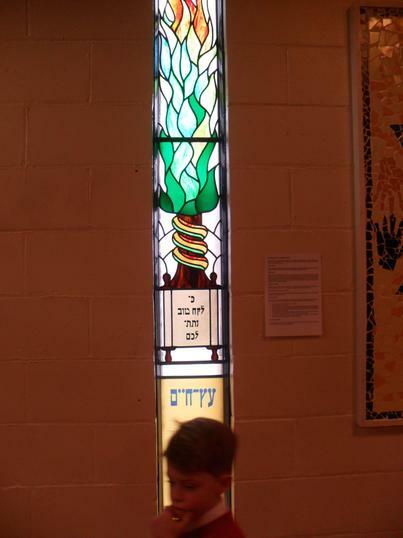 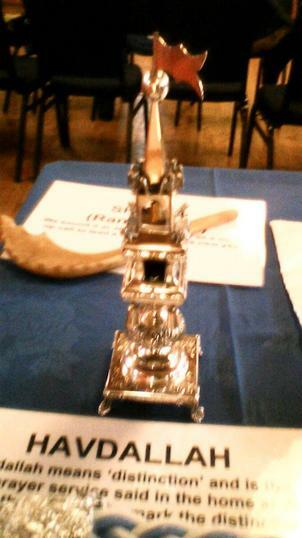 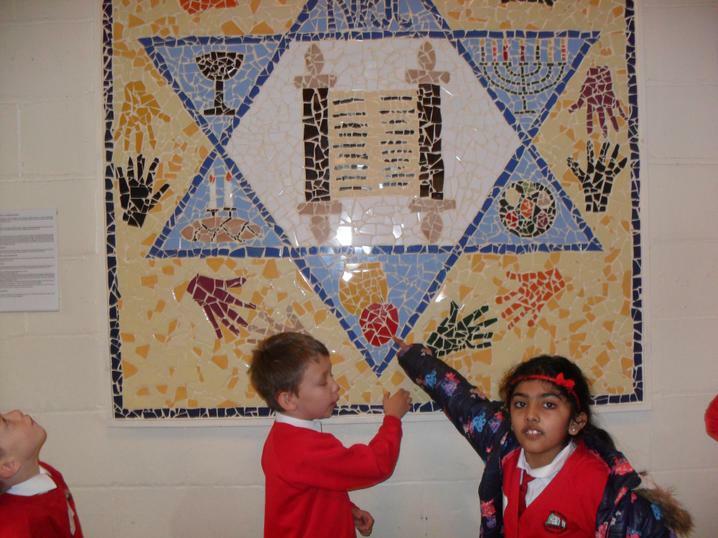 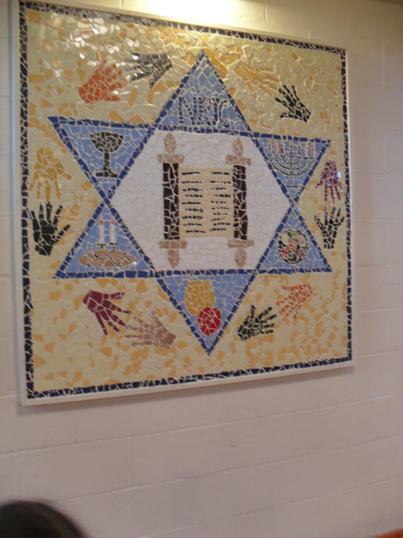 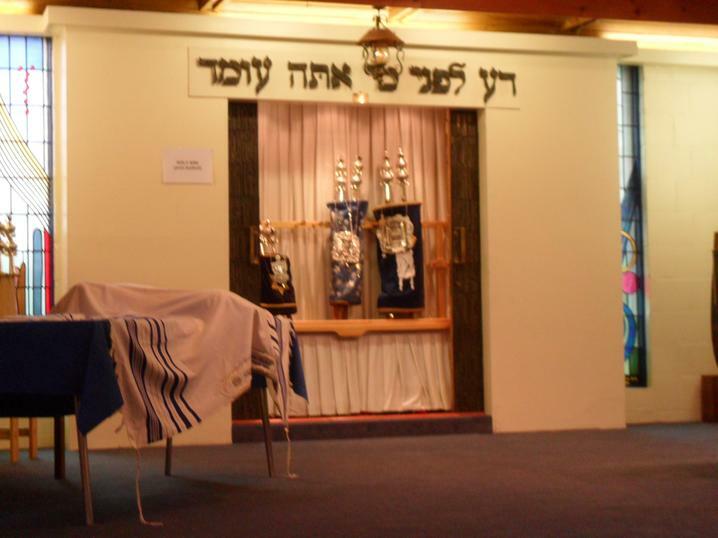 Following this, we split into small groups to explore: The Torah Scrolls and the Ark; a hands on table full of artefacts connected with Shabbat; the community mosaic; and the Tallit and Kippah. 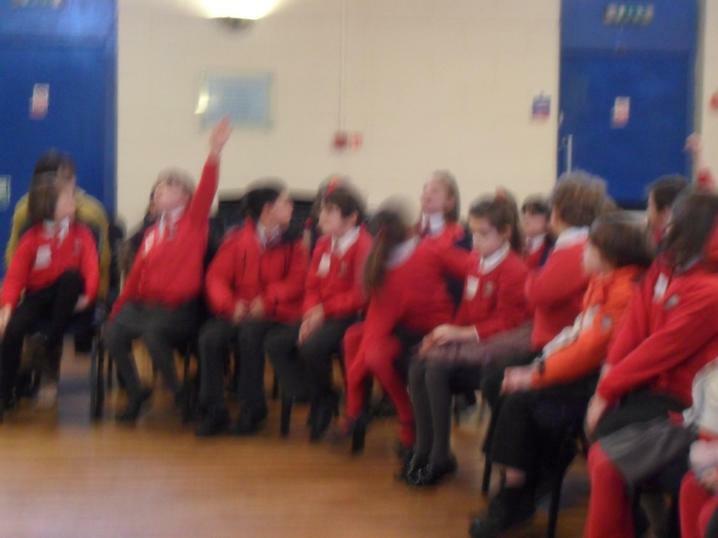 Have a look at the photos below and see how many features you can remember.